It’s summertime and delicious flavor is EVERYWHERE right now. There’s yummy seasonal flavor at the farmer’s market and it may even be in our own backyards (if we grow our own food). What better way to enjoy that incredible flavor of in-season produce than by throwing a party with friends and family?? 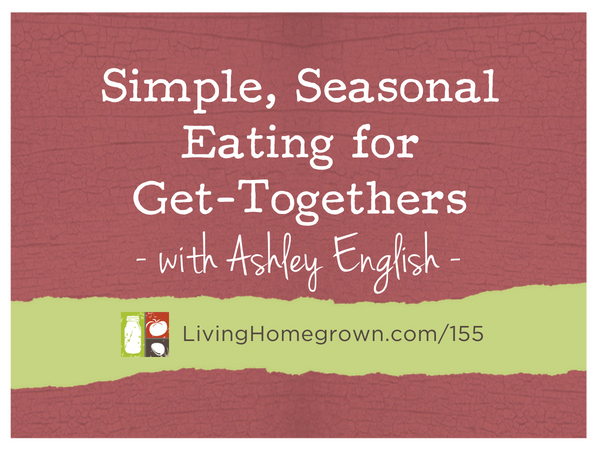 On today’s episode, I brought back Ashley English to chat about simple seasonal eating – especially when we’re throwing a party! We chat about some fun and new ways to make throwing a party with organic food EASY and FUN. This is NOT about you doing all the work and feeling overwhelmed. It’s about enjoying the people you invite over while you all enjoy the food. Oh! And Ashley shares a recipe for making homemade plum liqueur. 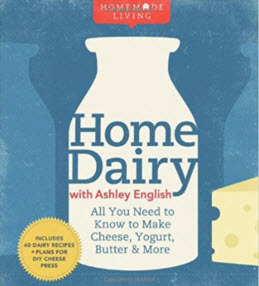 Ashley English has degrees in holistic nutrition and sociology. 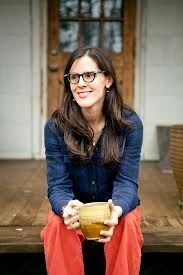 She has worked over the years with a number of nonprofit organizations committed to social and agricultural issues, is a member of Slow Food USA, and regularly writes for regional and national publications, both online and print. 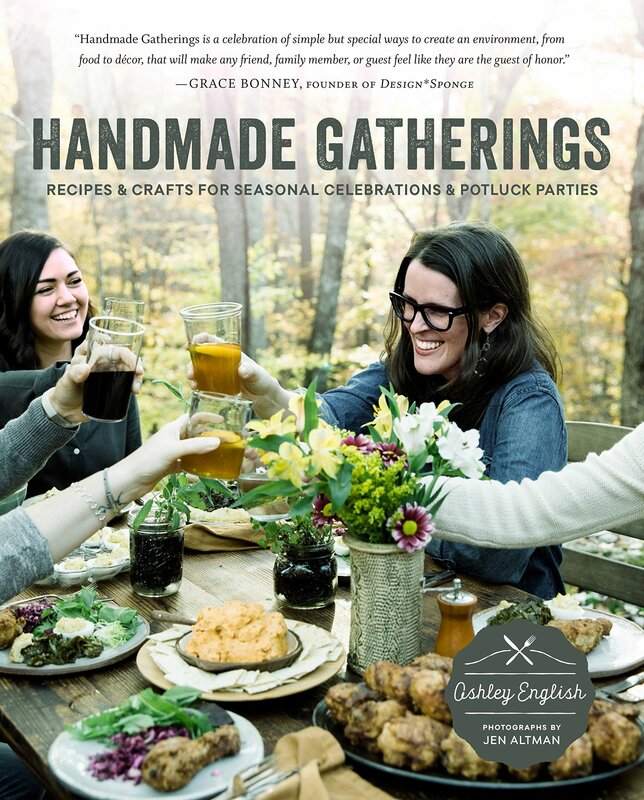 She is the author of all four books in the Homemade Living series (Canning and Preserving, Keeping Chickens, Keeping Bees, Home Dairy), as well as A Year of Pies, Handmade Gatherings, Quench, A Year Of Picnics, The Essential Book of Homesteading, and Southern From Scratch. Ashley and her family live in Candler, North Carolina, where they are converting their land into a thriving homestead. Download Ashley’s plum liqueur recipe to learn how to preserve all of the sweet, nectary bliss of stone fruits.